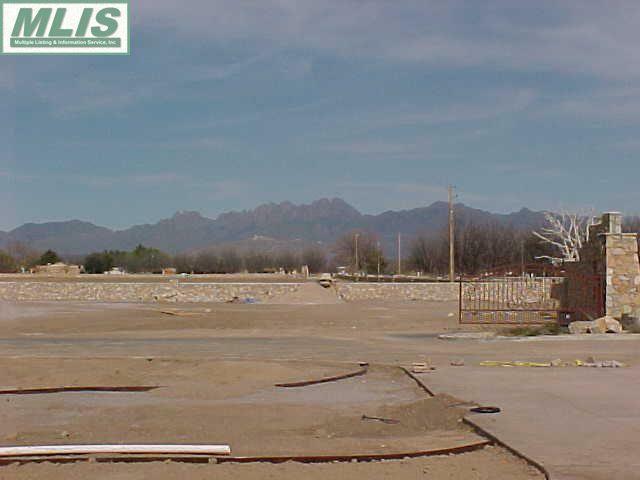 GATED ESTATE LOTS IN SOUTH VALLEY. 3000 sq. ft. minimum home No horses allowed. Water rights available for $5,000.